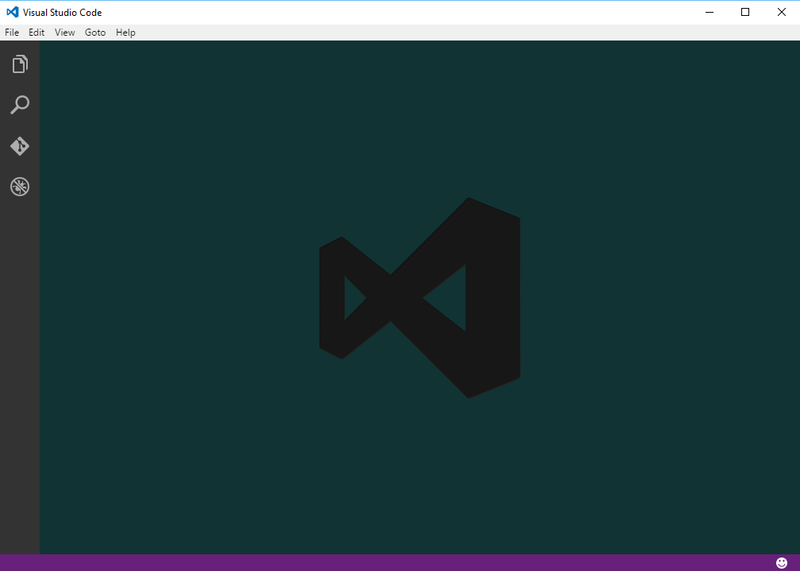 Visual Studio Code is a powerful and popular code editor for programmers, which can also very well be used for working with Sling code. 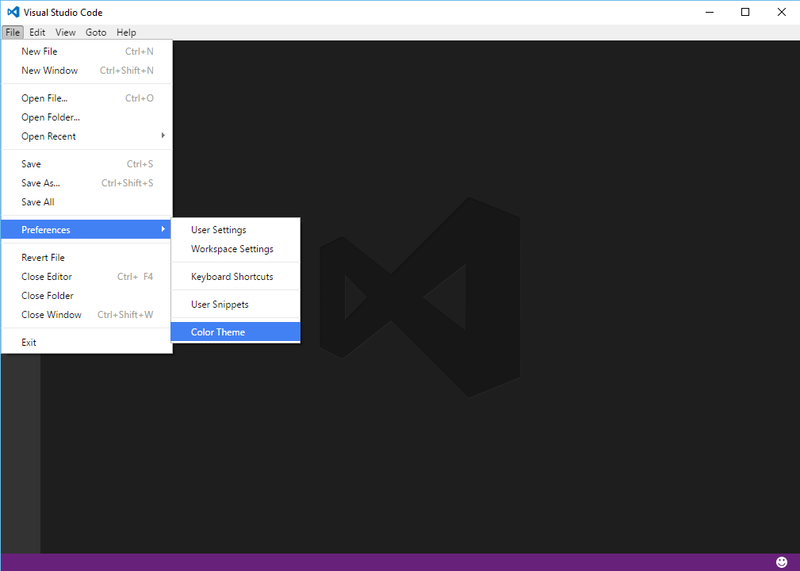 This short document will outline the steps required for the installation and configuration of VSCode for Sling programming by using the Eqela Sling extension for Visual Studio Code, and how to enable the Sling color theme in Visual Studio Code. Press "Ctrl+P" to open the action popup. The Sling extension also comes with the Sling color theme, which provides the classic color theme, along with the Emerge green background color, as has been usual in Eqela development since the times of Eqela Studio.